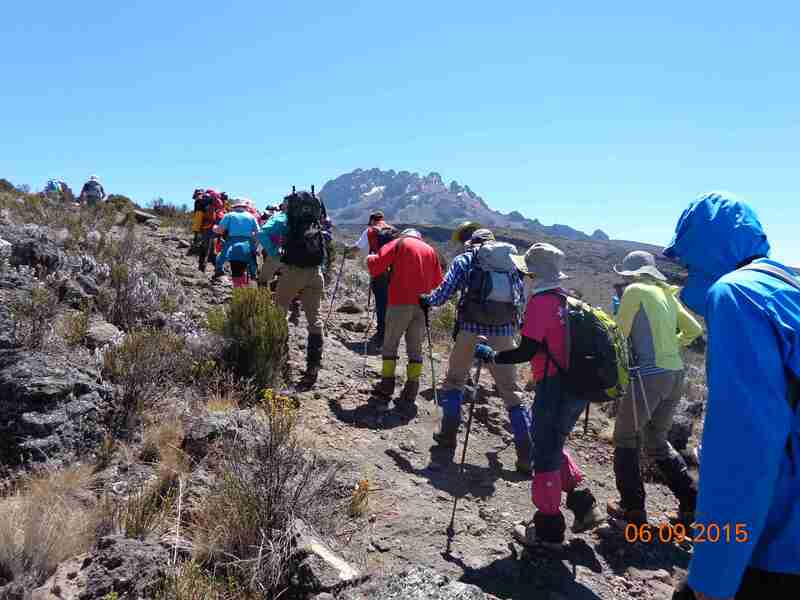 Marangu Route 6 Day(s) . 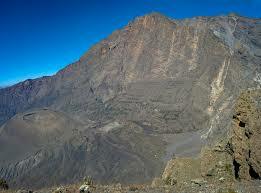 Rongai Route 6 Day(s) . 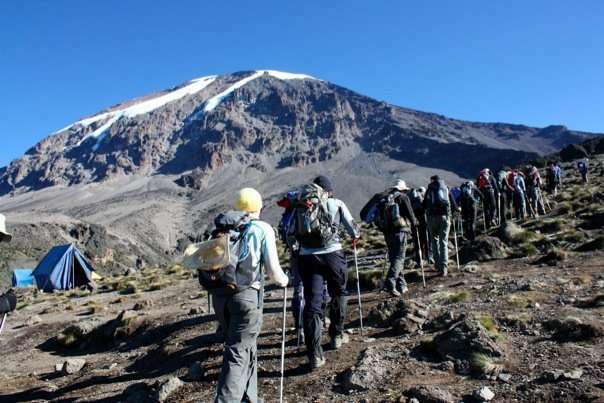 Machame Route 6 Day(s) . Umbwe Route 5 Day(s) . Shira Route 8 Day(s) . 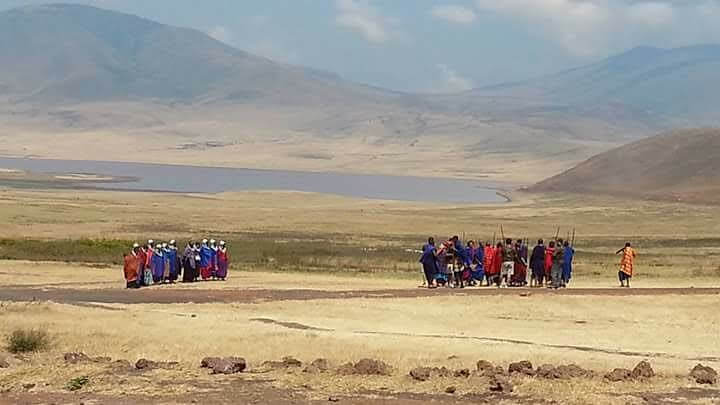 Lake Manyara & Ngorongoro Crater 4 Day(s) . 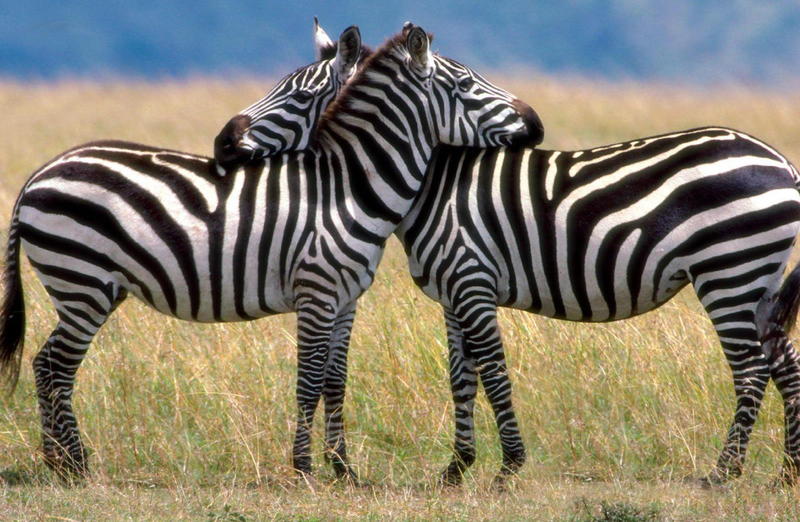 Lake Manyara, Ngorongoro Crater & Serengeti 5 Day(s) . 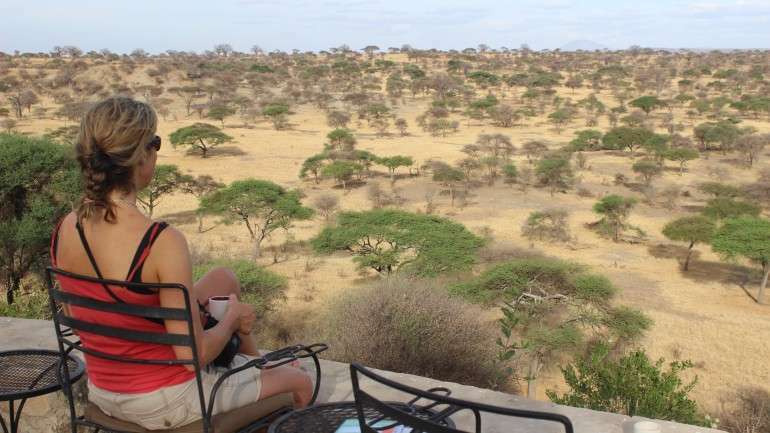 Cultural Safari: Lake Manyara / Lake Eyasi / Ngorongoro Crater / Serengeti Plains 7 Day(s) . 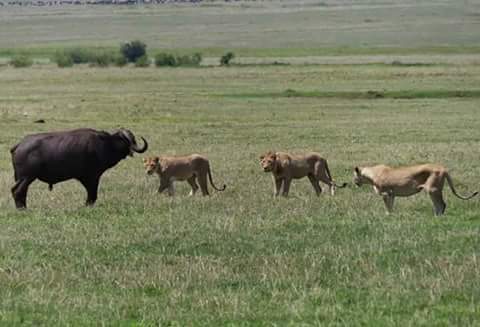 Lake Manyara, Ngorongoro Crater, Serengeti & Tarangire 6 Day(s) . 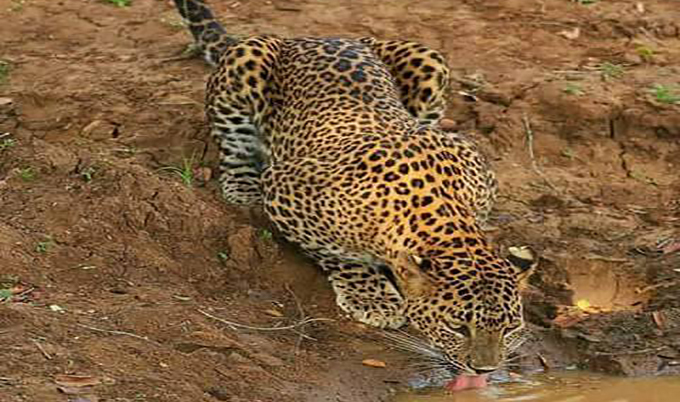 Zanzibar Tour 4 Day(s) . 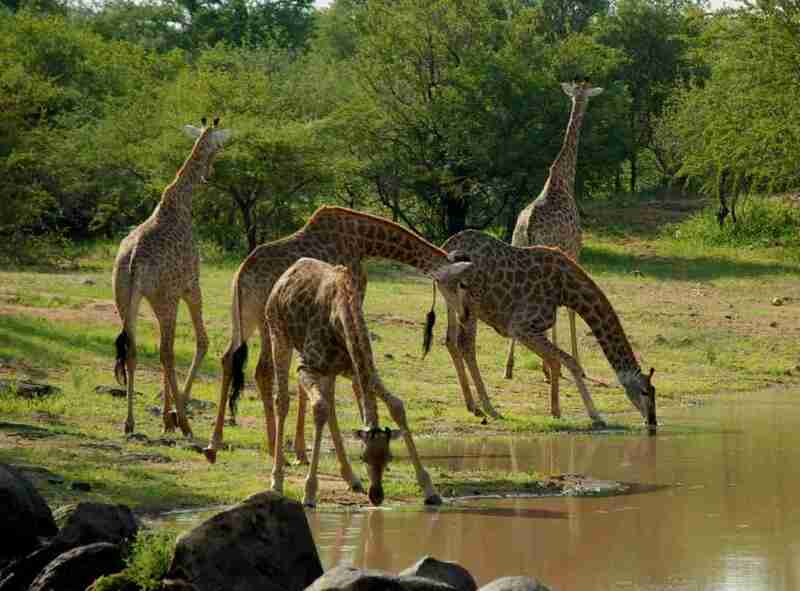 A Day Trip to Arusha National Park 1 Day(s) . 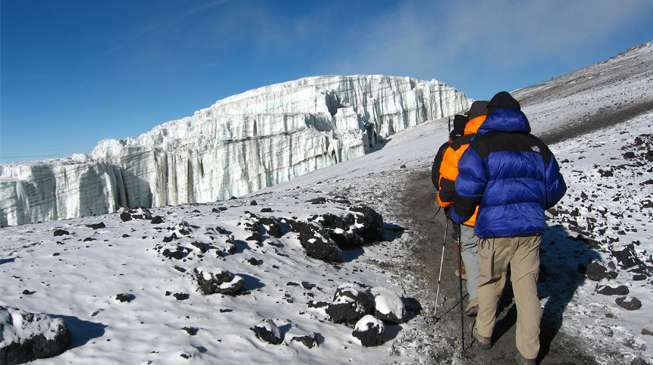 Kilimanjaro Day Trip 1 Day(s) . Lemosho Route 8 Day(s) . 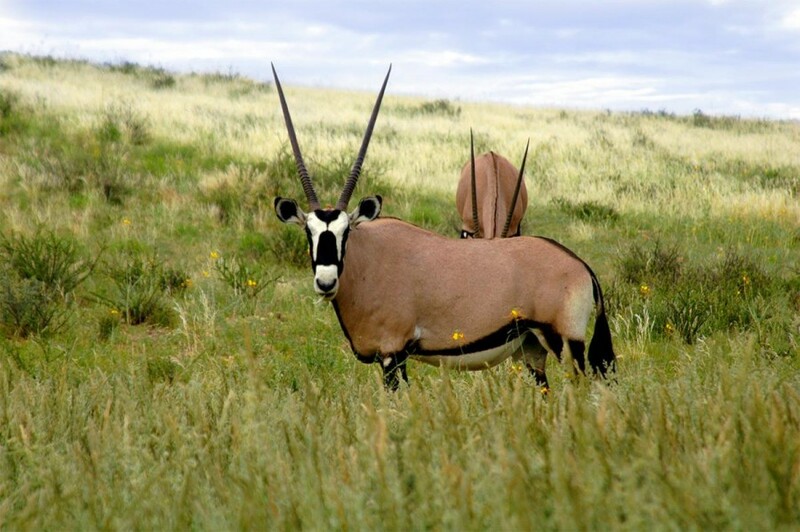 Lemosho Route 7 Day(s) . 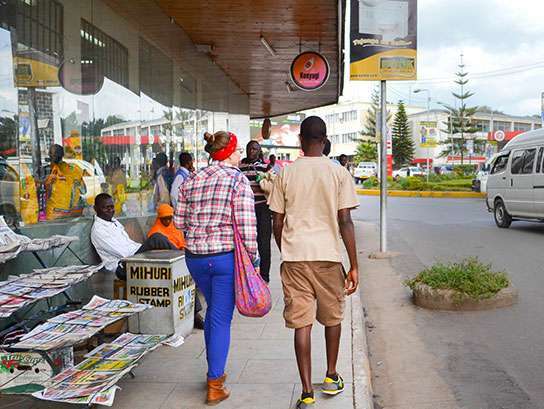 Arusha City Tour 1 Day(s) . 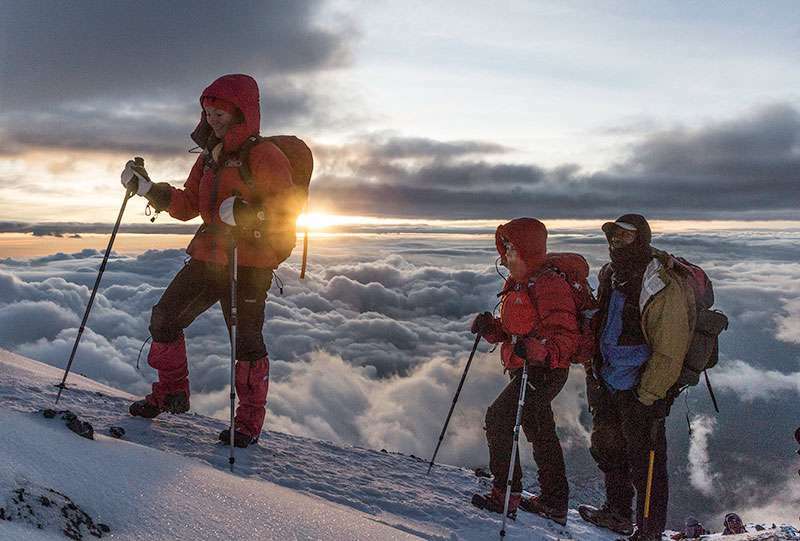 Machame Route 7 Day(s) . 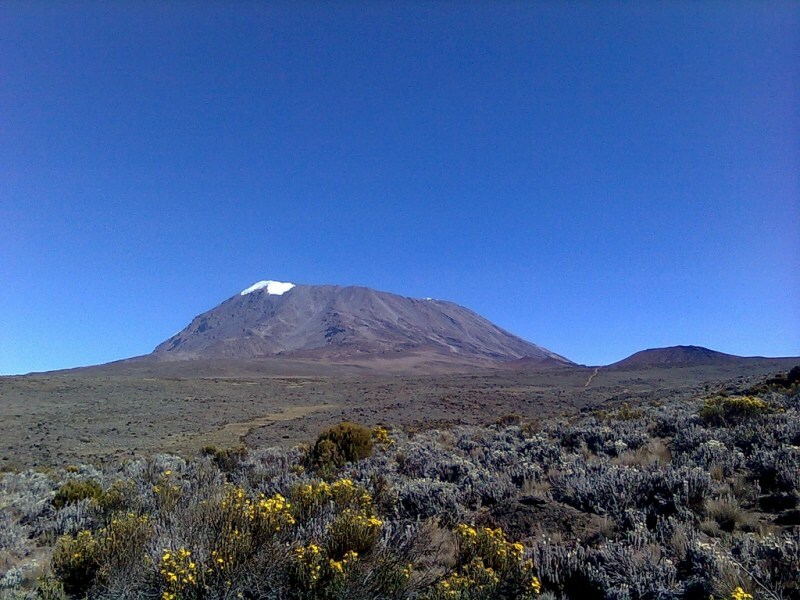 Lemosho Route overnight crater camp 8 Day(s) . Southern Circuit Route 2 Day(s) . 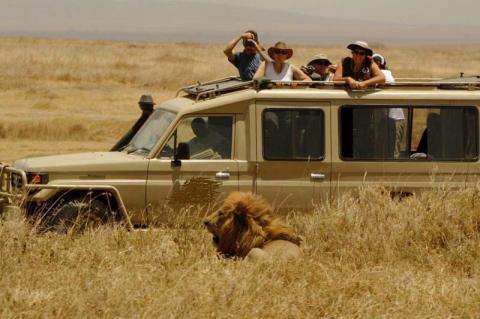 2 DAYS/1 NIGHT NGORONGORO & MANYARA 2 Day(s) . 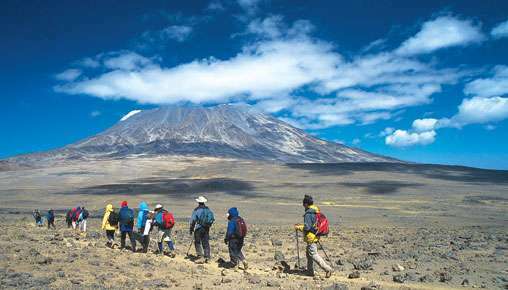 3 Days, 2 Nights - Northern Tanzania 3 Day(s) . 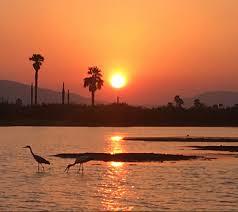 Southern Tanzania 2 Day(s) . 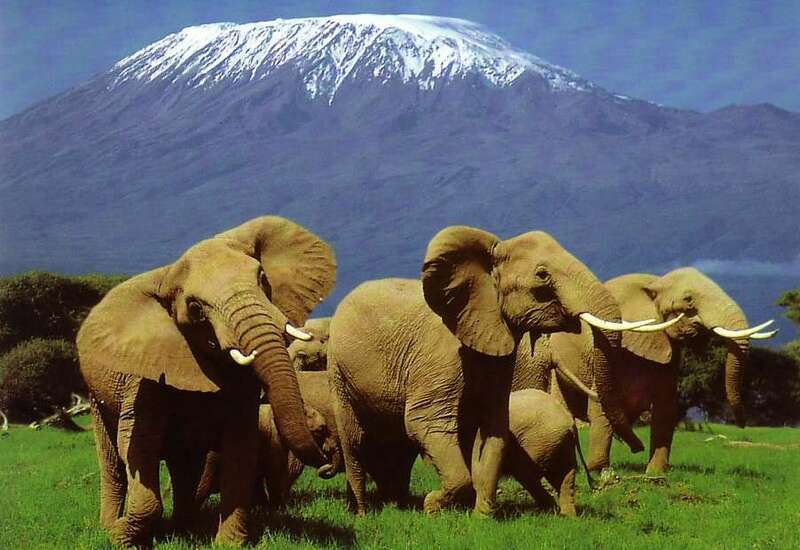 7 Days 6 Nights - Northern Tanzania 7 Day(s) . 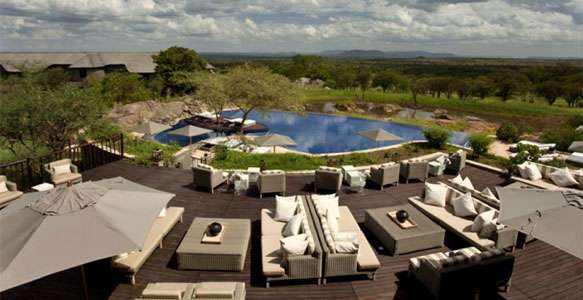 8 Days Lake Manyara / Serengeti / Ngorongoro Crater & Zanzibar 8 Day(s) . 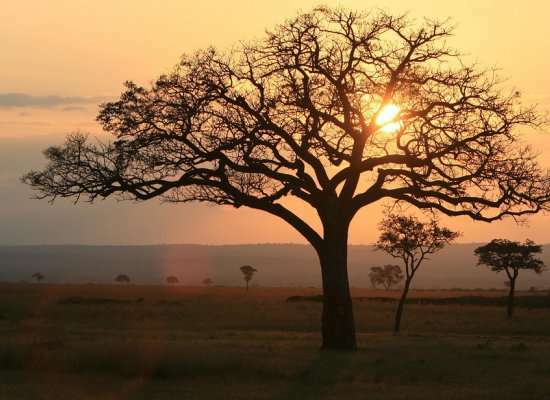 9 Days / 8 Nights Tanzania Safari & Zanzibar 9 Day(s) . 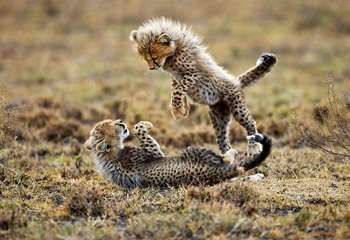 13 Days 12 Nights Tanzania safaris Adventure. 13 Day(s) . 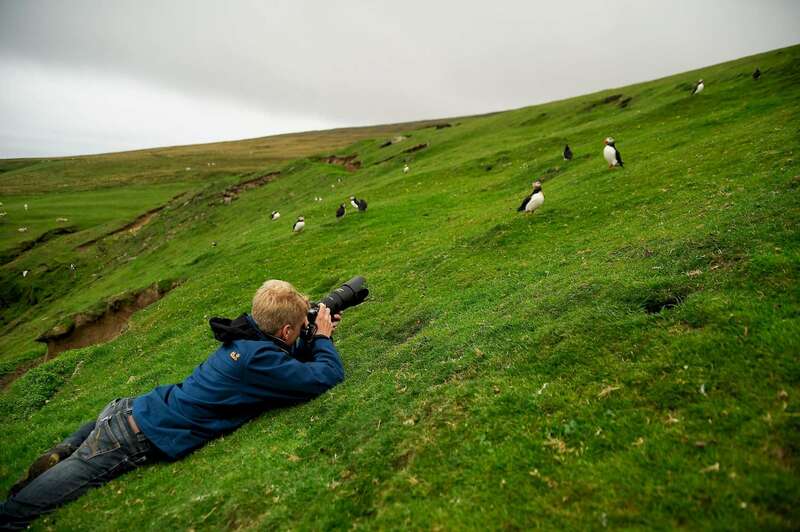 Tanzania Bird Watching Safari 9 Day(s) . 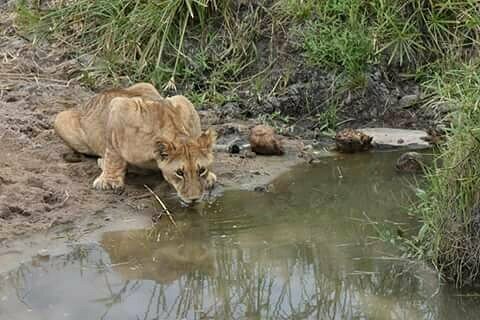 10 Days Tanzania Safari 10 Day(s) . 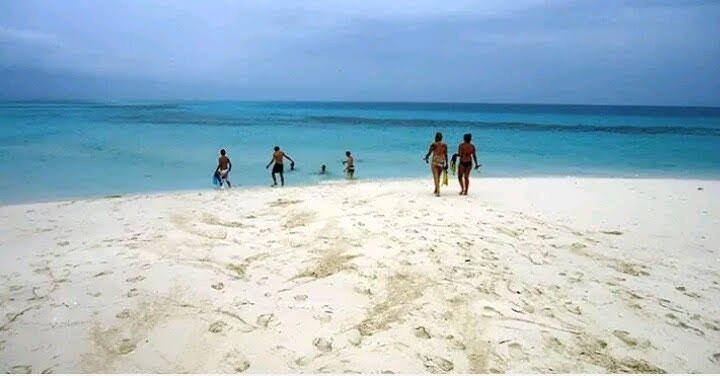 Holiday in Zanzibar 3 Day(s) . 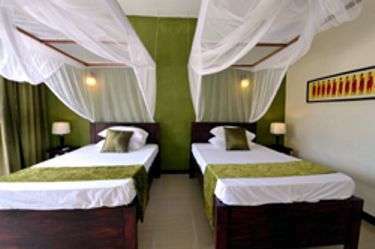 Holiday in Zanzibar 5 Day(s) . 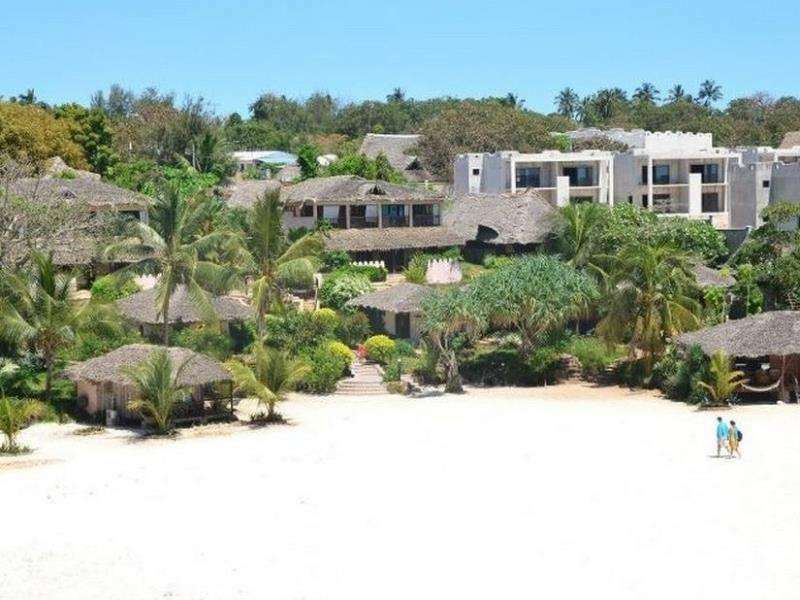 Zanzibar Holiday 6 Day(s) . 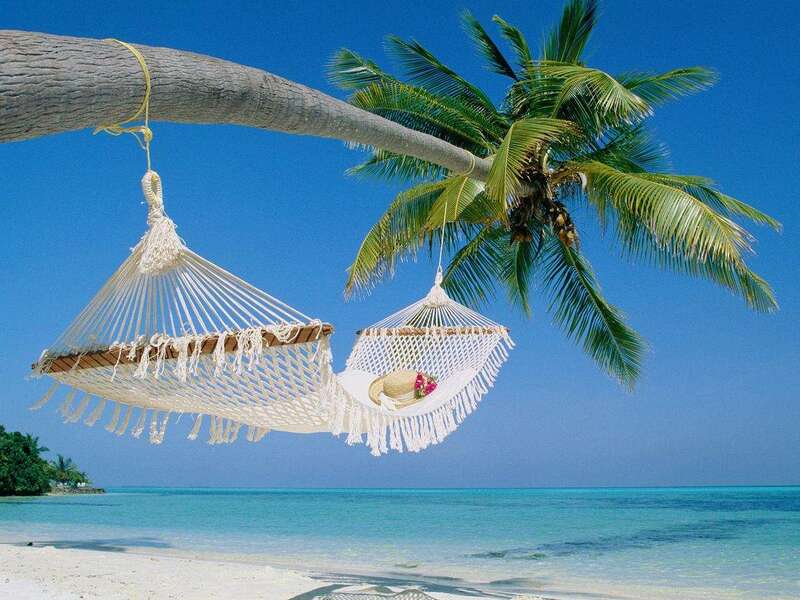 7 Days Holiday in Zanzibar 7 Day(s) . 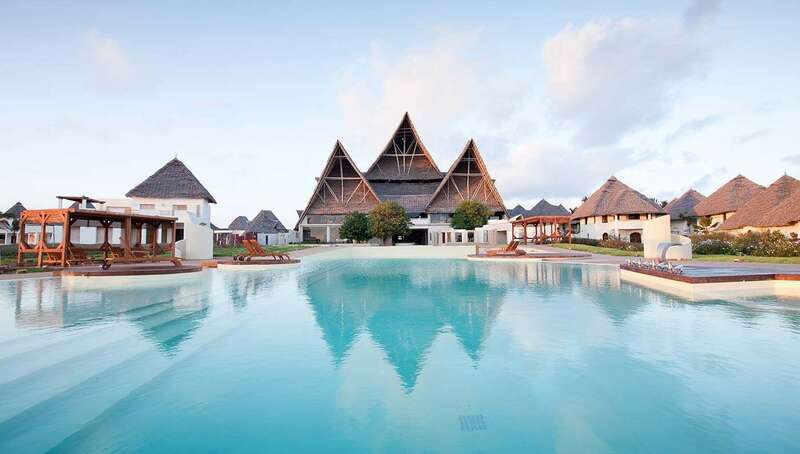 Holiday in Zanzibar 8 Day(s) . 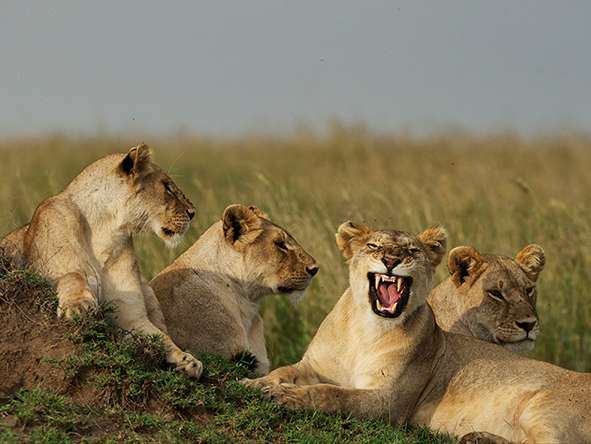 9Days 8Nights Arusha National Park,Lake Manyara,Serengeti,Ngorongoro Crater 9 Day(s) . 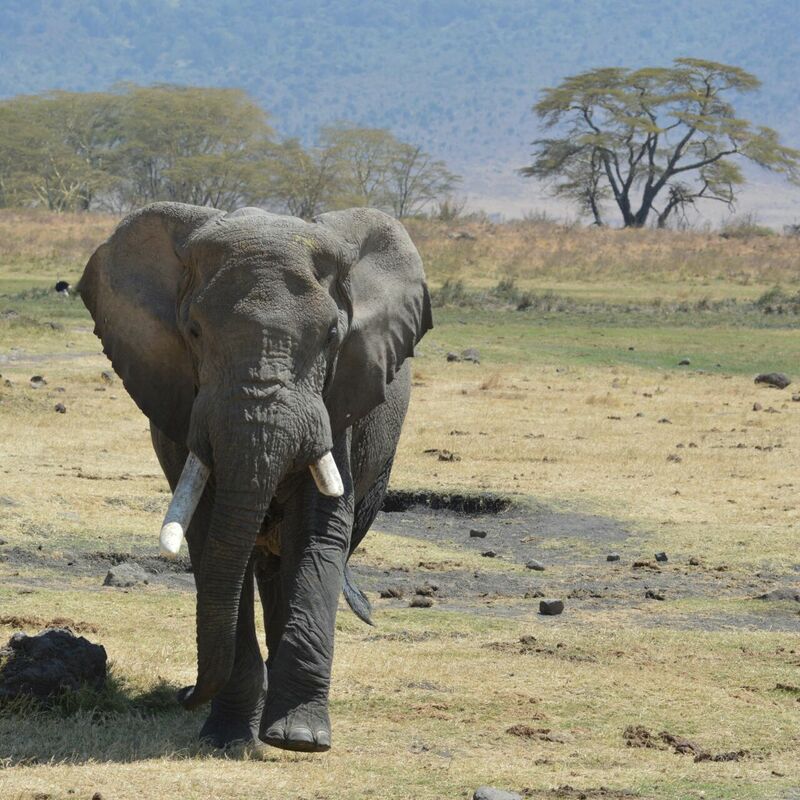 7 Days Lake Manyara,Serengeti,Ngorongoro Crater & Tarangire 7 Day(s) . 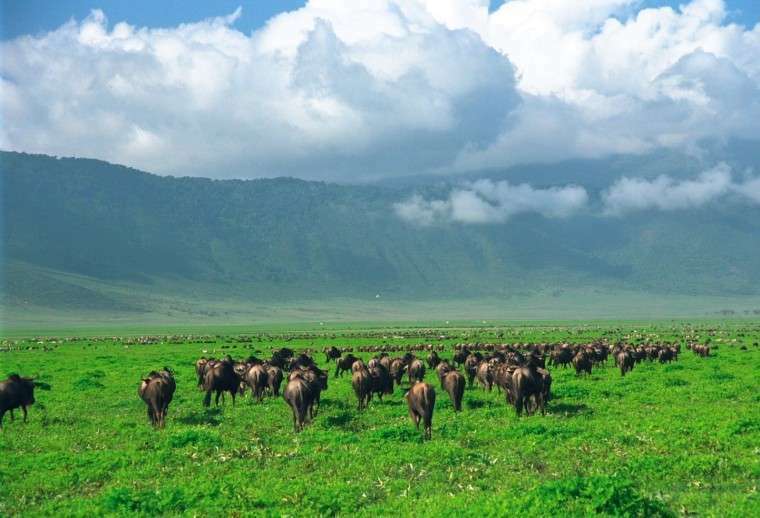 3 days lake manyara & ngorongoro crater 3 Day(s) . 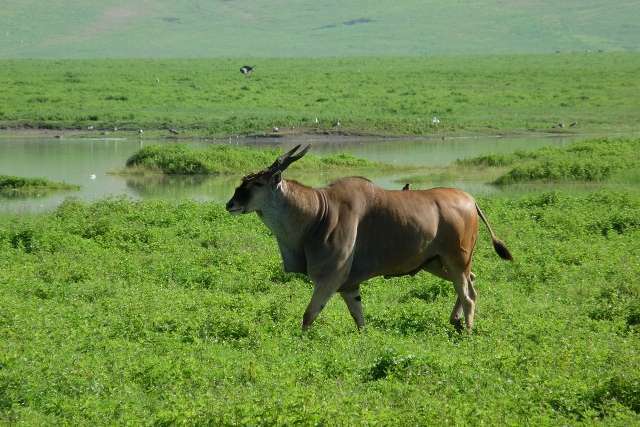 4 Days Ngorongoro Crater & Serengeti 4 Day(s) . 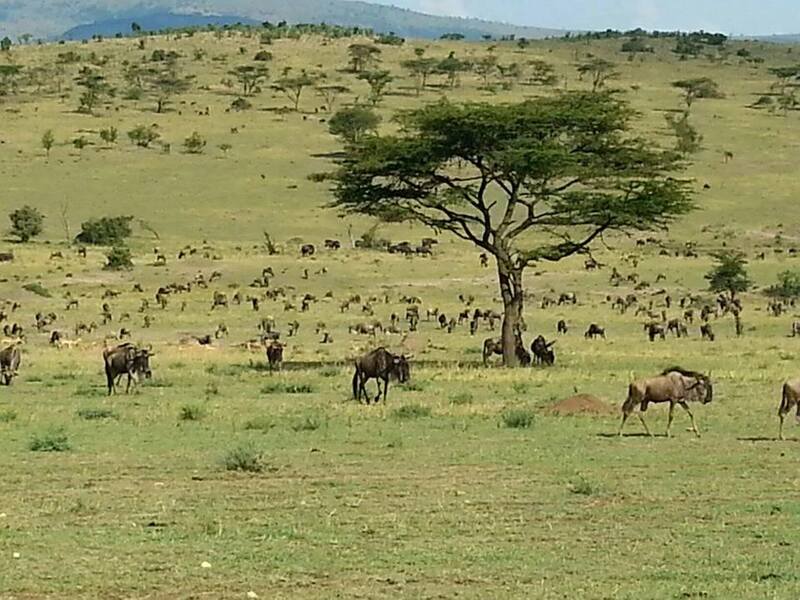 5 Days Tarangire, Serengeti & Ngorongoro crater 5 Day(s) . 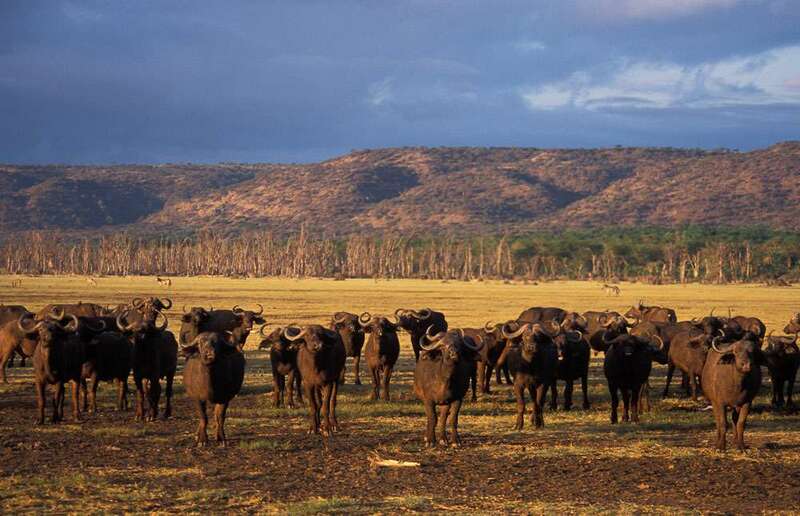 6 Days 5 nights Lake manyara,Ngorongoro crater and Serengeti 6 Day(s) . 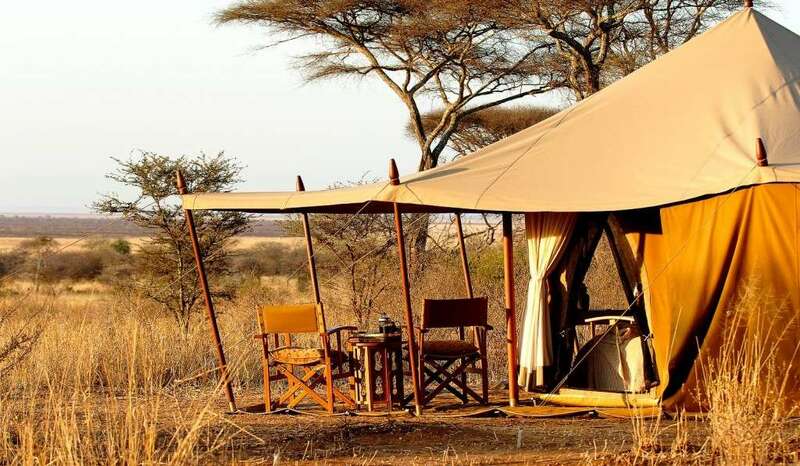 8 Days Manyara/ Serengeti/ Ngorongoro Crater & Tarangire 8 Day(s) . 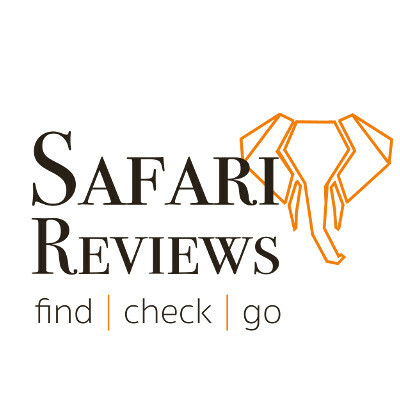 2 DAYS 1 NIGHT SAADANI NATIONAL PARK 2 Day(s) . 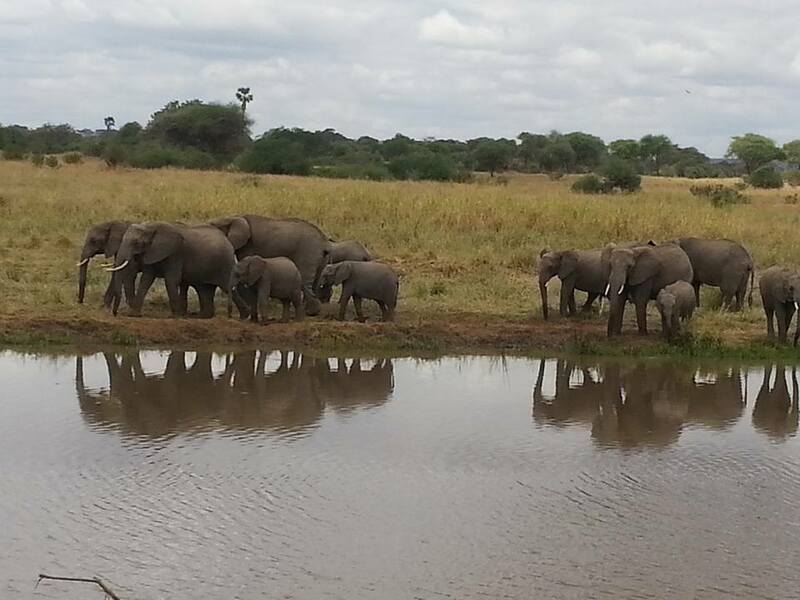 3 DAYS 2 NIGHTS MIKUMI NATIONAL PARK 3 Day(s) . 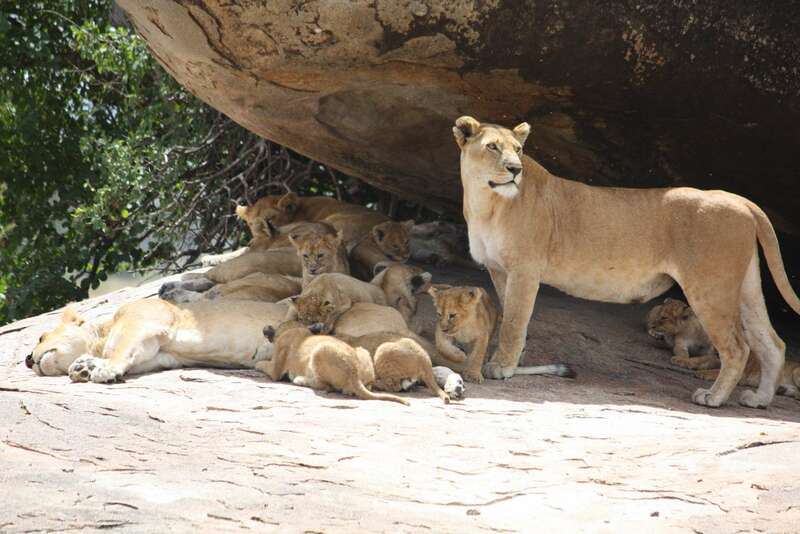 3 DAYS 2 NIGHTS RUAHA NATIONAL PARK 3 Day(s) . 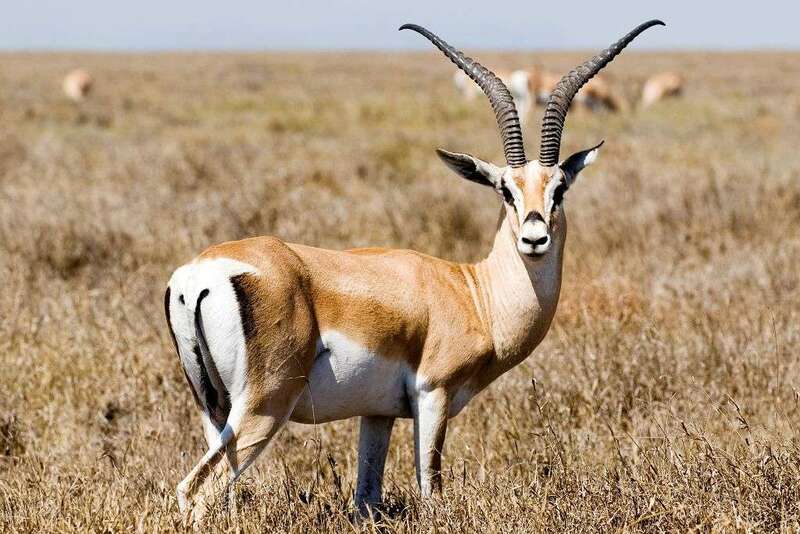 3 DAYS 2 NIGHT SAADANI NATIONAL PARK 3 Day(s) . 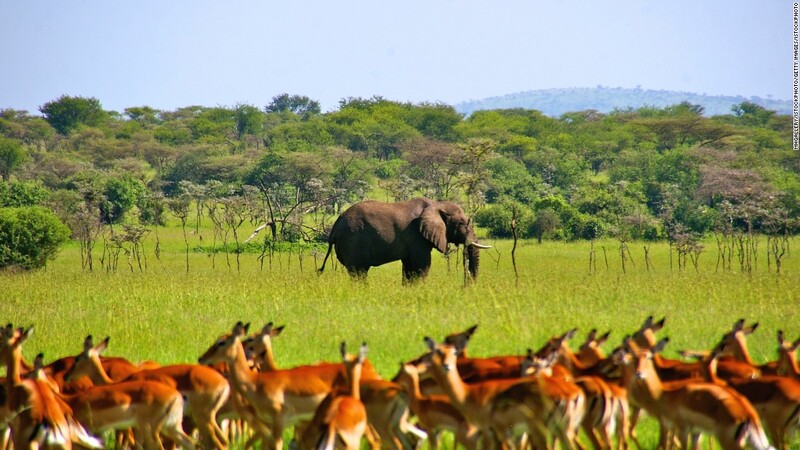 4 DAYS 3 NIGHTS: MIKUMI & UDZUNGWA NATIONAL PARK 4 Day(s) . 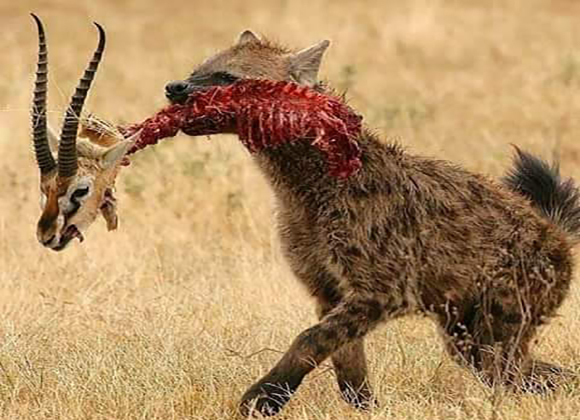 4 DAYS 3 NIGHTS RUAHA 4 Day(s) . 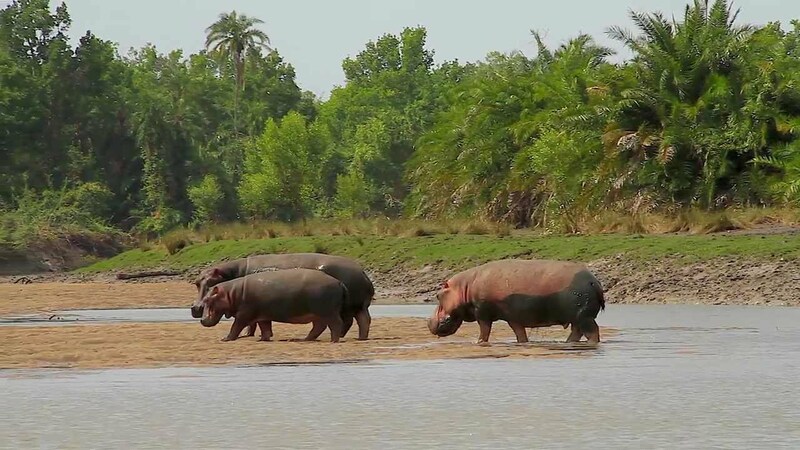 4 DAYS 3 NIGHTS SELOUS NATIONAL PARK 4 Day(s) . 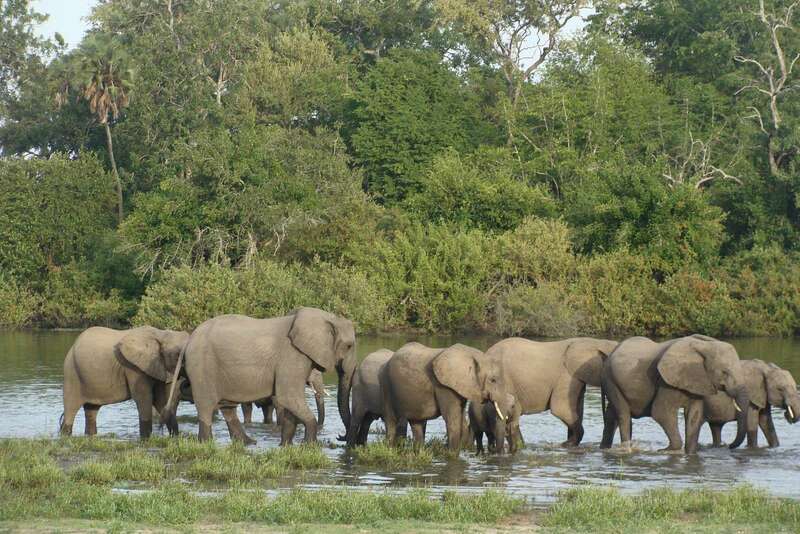 5 DAYS 4 NIGHTS SELOUS & MIKUMI NATIONAL PARK 5 Day(s) . 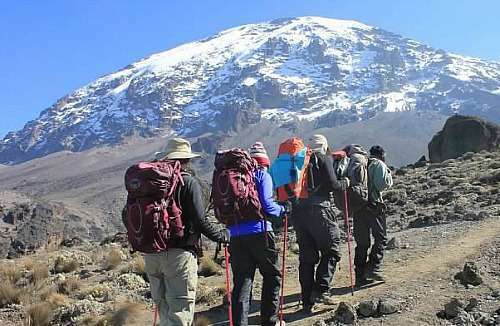 4 DAYS MOUNT MERU CLIMBING 4 Day(s) .